This project was successfully funded on January 30 . This is only a draft that the creator has chosen to share. Funding for this project was suspended by KushAngel on December 16 . Funding for this project was canceled by the project creator on December 16 . This project's funding goal was not reached on January 30 . This project is purged and only visible to staff. 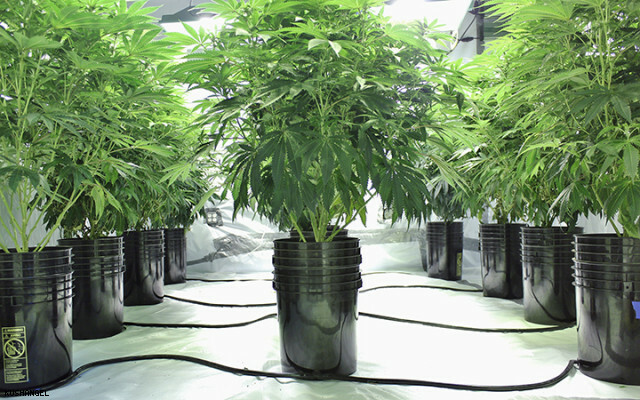 Hydro Valley is the #1 go to Hydroponic store in all of Southern California! Our location is in a prime spot in Riverside where we can bring in traffic from all around So Cal. Our warehouse is over 12,000 sq feet allowing us plenty of space to house inventory (minimizing monthly shipping) as well as equipment to load and unload for bigger grow operations. We do have a delivery system set up with a local vendor that can do a weekly drop off for customers using an outdoor greenhouse set up. Convenience is top priority! We have long lasting relationships with top manufacturers, dispensaries, and grow operations around who are ready and willing to do business with us! We are looking for the right partner to assist with funding for additional marketing. While we could depend on banks for this small amount we want to extend a job offer to handle marketing as well as the funding. We have done the required research on our local competitors and can guarantee we offer the same if not better quality products. 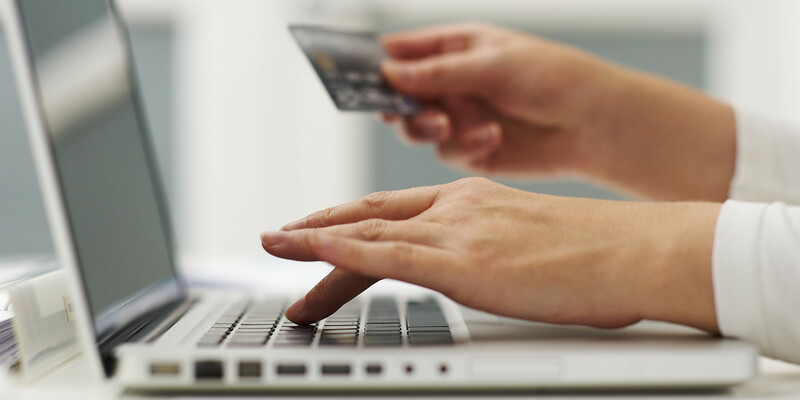 We have a pre-built eCommerce platform to extend our shopping experience to the online market! The required funding is to take our marketing to the next level! I have the required software to run a smooth business online and big box retail. I have a lease on a rental space as well as local manufacturers who are able to process my goods quickly while keeping cost at a minimum. I have done the required research and know exactly how to market this business to be the #1 choice in all of So Cal. I have been involved in the Cannabis Industry for the last 10 years as a weed enthusiast as well as a grower myself. Over the last few years as legalization rules have changed I switched gears. I asked myself: where did I struggle and what area of the industry can I disrupt for the better. 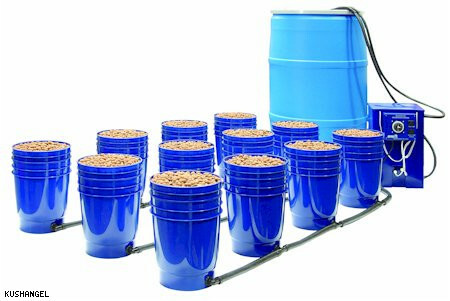 Finding hydroponic stores with the necessary equipment to make growing efficient weren't always easy and that's exactly why I founded Hydro Valley. I know exactly what it takes to make this happen!